My church (Glenwood Community Church, Durban) started a new series this Sunday entitled “Renovate the Family”. As part of the series, all the Bible study’s and homecells are running with the theme, and the first topic that we dealt with was on denial. The message is essentially that we are all living with some form of denial. For some, the denial is “big”, whilst for others it is “small”. It is even such that those that do not believe they are “in denial”, are in fact already exercising denial: Romans 7:18 (NIV) says “I know that nothing good lives in me, that is, in my sinful nature. For I have the desire to do what is good, but I cannot carry it out.” So the bottom line is that there ARE areas in our life that we are ashamed of or that hold us back, and the first step to recovery, to renovating the family, is to acknowledge this denial. There is however a subtlety to denial too. For those that really and genuinely believe that they have “worked through” all their past hurts and issues, will genuinely believe (deny) that they have any problems. So the challenge is, how do we identify when we are in denial? How can we “measure” whether we are in denial or not? What do we look for in our lives – or look for the lack thereof – to help us determine our level of denial? I think the answer is fruit… the fruit of the Spirit; love, joy, peace, patience, kindness, goodness, faithfulness, gentleness, self-control (Galatians 5:22-23). We can determine our level of denial by looking how we reflect or carry the fruit of the Spirit in our daily lives. All born-again Christians should have all the fruit (in growing degrees as we mature). But where there is a lack of or lesser degree of a particular fruit, then we need to be looking as to why it is not there. To ignore a missing fruit, is in essence denial itself. Ask God to help you determine why it is that you are not as fruitful in a particular fruit. The answer may come immediately, it may not. It may come from God, or it may come from a friend/spouse. But don’t deny that there are no problems. Celebrate recovery and find the cause of your denial. What else can help us overcome denial? 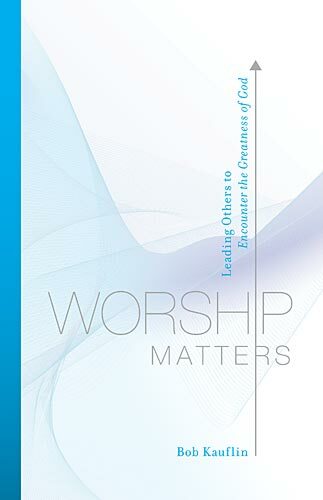 As part of my theological studies, I am busy with a book by Bob Kauflin called Worship Matters. It is a profoundly theological book on the subject of Christian worship, especially as it pertains to the musical aspect of worship. Now, coming from South Africa, I can truly relate to the harmonious capabilities of my fellow country-men. But this example highlighted acutely the reality of the power of music to “alter” one’s perspective, even negatively. 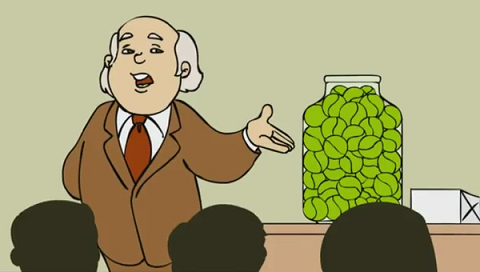 Follow me on Twitter as I periodically Tweet Bob’s pearls of wisdom from Worship Matters. I stumbled across this again in my archives and thought it worth sharing. It’s probably been shared and viewed a number of times. But just as Peter said that it was good to be reminded (cf. 2 Peter 1:12), this too was a good reminder and refresher. 2 Peter 1:12 NIV So I will always remind you of these things, even though you know them and are firmly established in the truth you now have. I love to read stories like this of how atheists become Christian after engaging with other atheists. 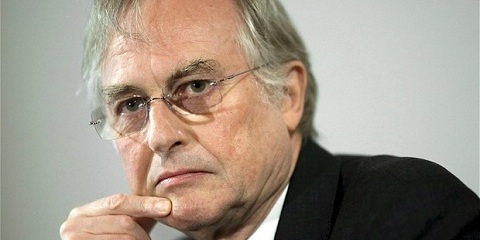 This particular atheist was converted to Christianity after spending time on Richard Dawkins’ website. Well done to the Scottish Pastor David Robertson for persisting on engaging the hostile atheists. And thanks to Steve Kryger from Communicate Jesus for his post highlighting this. There are essentially two links for this article. The first (original) is at Apologetics 315. It is a full length transcript of the interview. The second is on the Christian Post which is an easier to read summary of the Apologetics 315 interview. 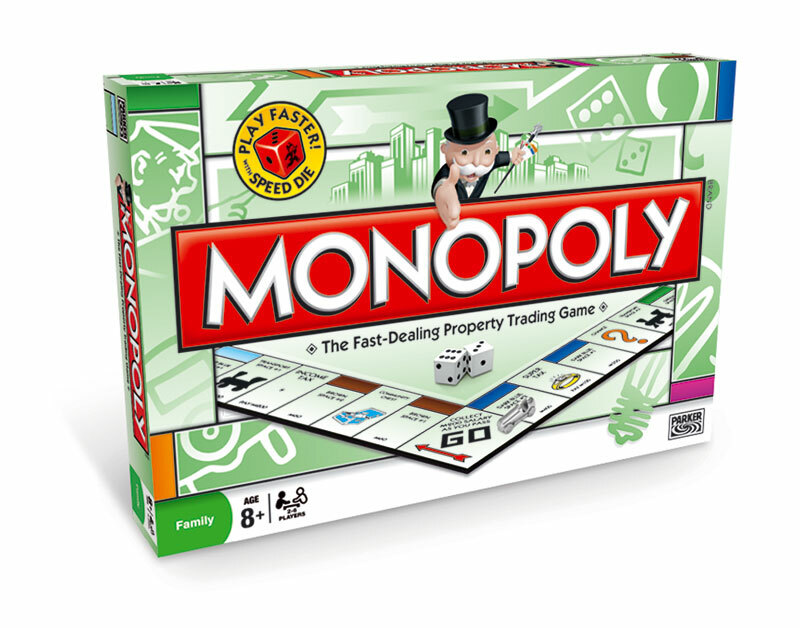 When playing monopoly, my 7 year old son thinks that being the banker is really cool because he “has” all the bank’s money to his disposal. But being the banker is one of responsibility. Much like many church ministries are.